Here at Glacier we install the ultimate Composite Door. Supplies by Door Stop. With the Yale anti bump locking fitted to every door there is no wonder it has been secured by design approved. 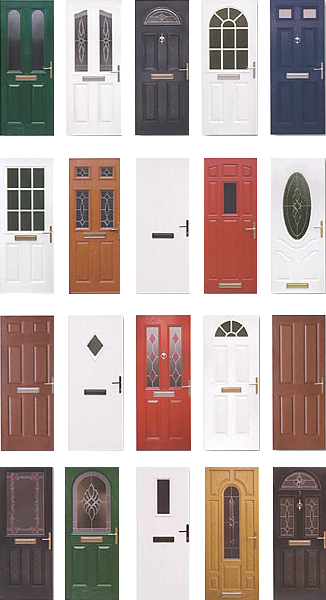 All our Composite Doors are constructed using ozone friendly filling whis is completely CFC free. 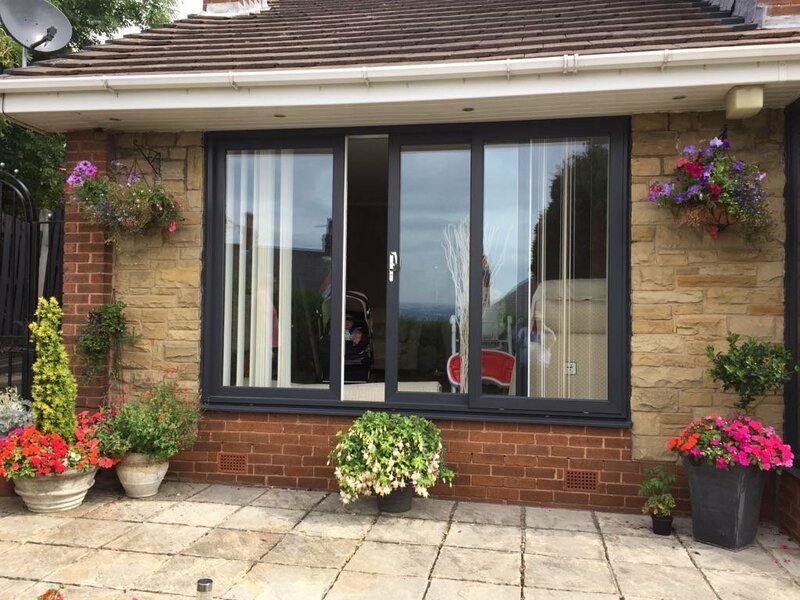 They are also made of 100% lead free recyclable PVCU. All our Doors achieve a u value of 1.0w/m2.k giving a top rated thermal performance. Which also means low energy bills for you the customer. 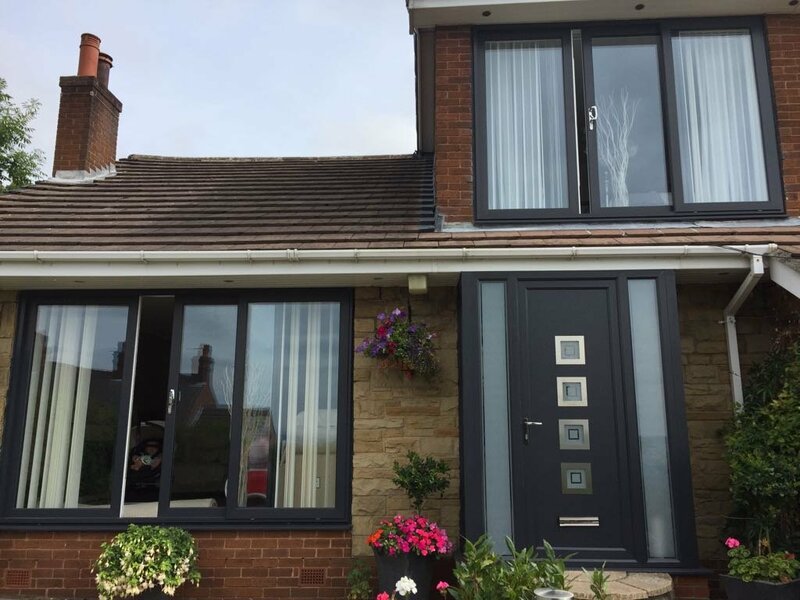 Our range of composite doors offers a fantastic alternative to standard uPVC. 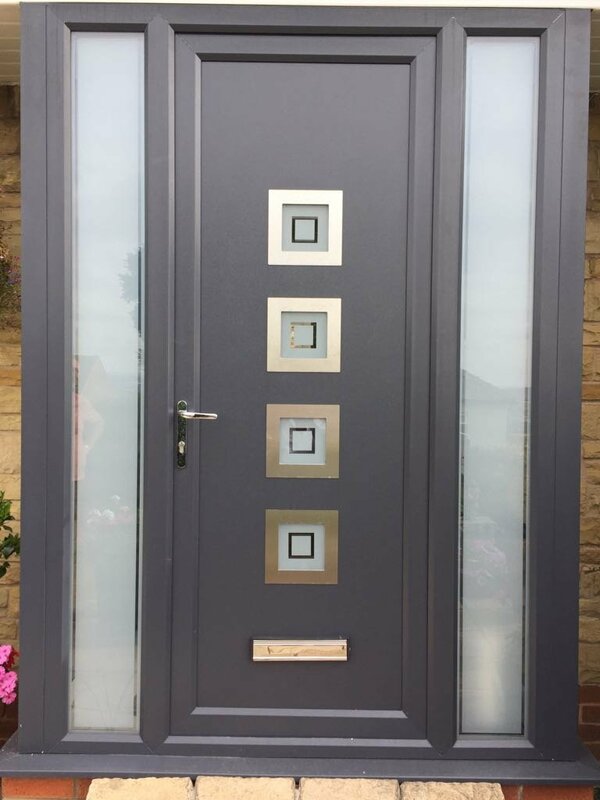 Composite doors have the appearance of a traditional solid wood door, including an authentic wood grain effect and are much stronger than standard uPVC. Glacier Roofline supply and fit the highly acclaimed Door Stop composite doors. Door Stop doors lead the way in terms of design, build quality and security with an enviable array of qualities.